The EU Commission’s investigation into claims that Google abused its dominant market position by promoting its own shopping comparison service at the top of search results (while demoting rivals) has dragged on since late 2010. Now, European regulators have finally ruled against the company and hit it with a record fine of 2.42 billion Euros, or $2.72 billion. 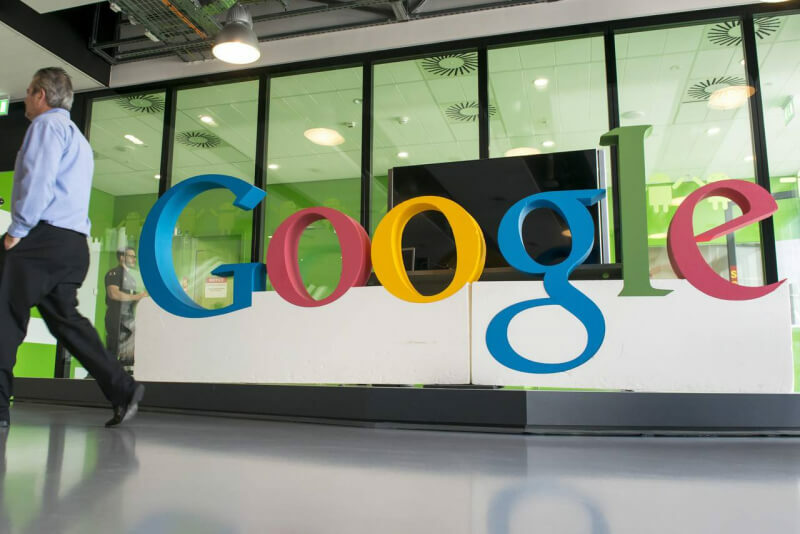 In a statement, the EU Commission says Google breached EU antitrust rules by giving an illegal advantage to another one of its products – the shopping comparison service. It warns that the company must cease this conduct within 90 days or face additional penalty payments of up to 5% of Alphabet's average daily worldwide turnover. To give you some idea of how much that would be, the Google parent company's total revenue for 2016 was almost $90 billion. The fine is almost double that of the largest ever previous payout in an EU antitrust case, surpassing the $1.45 billion imposed on Intel in 2009 for its anticompetitive practices. But Google’s penalty it isn’t as high as the $3.4 billion punishment some predicted it would receive last year. Google may have received the biggest fine, but it isn’t the only US tech giant to face the wrath of the EU Commission. In addition to Intel, other targets include Microsoft, Qualcomm, Apple, Amazon, and Facebook. The EC will be holding a press conference soon.